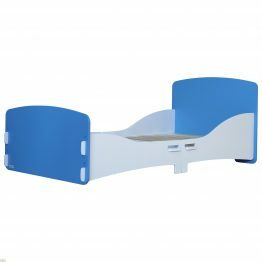 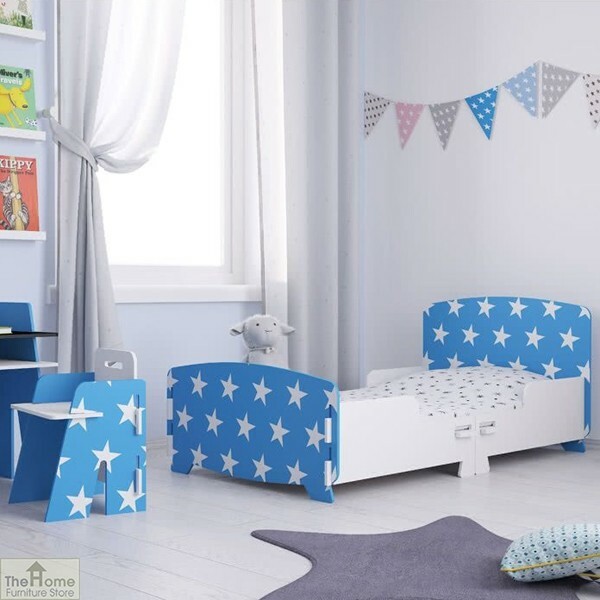 Blue Star Junior Toddler Bed is an ideal starter bed for any little ones bedroom and will have your children running with excitement to bed.  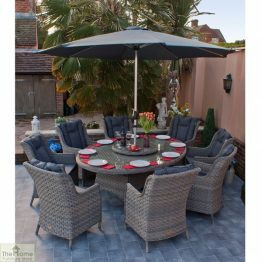 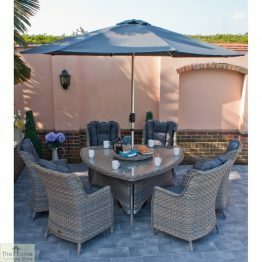 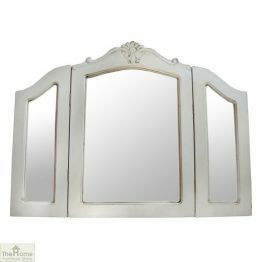 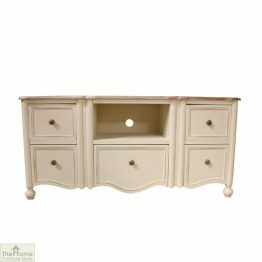 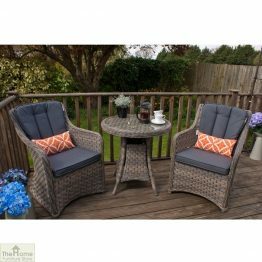 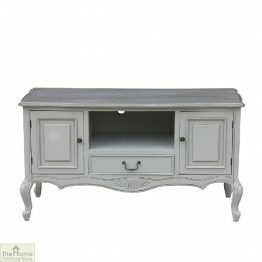 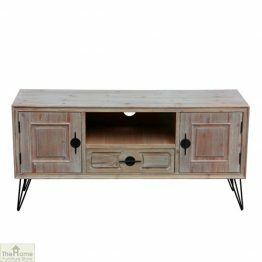 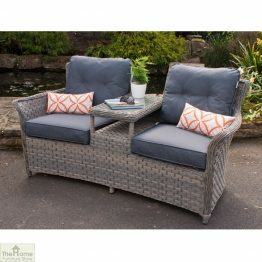 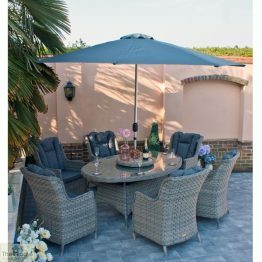 Complementing furniture items are available. 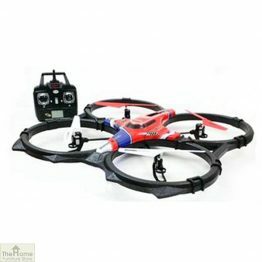 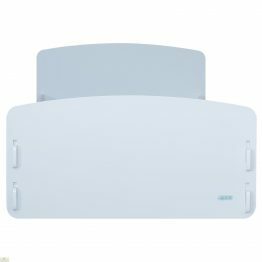 Measurements: W80 x D147 x H60cm. 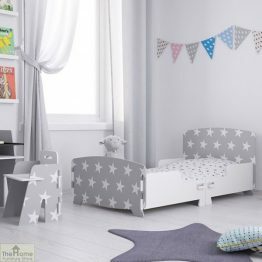 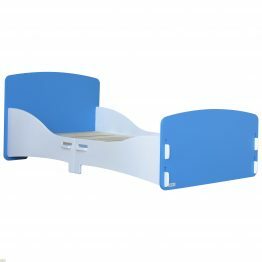 Blue Star Junior Toddler Bed will have your children running with excitement to get to bed. 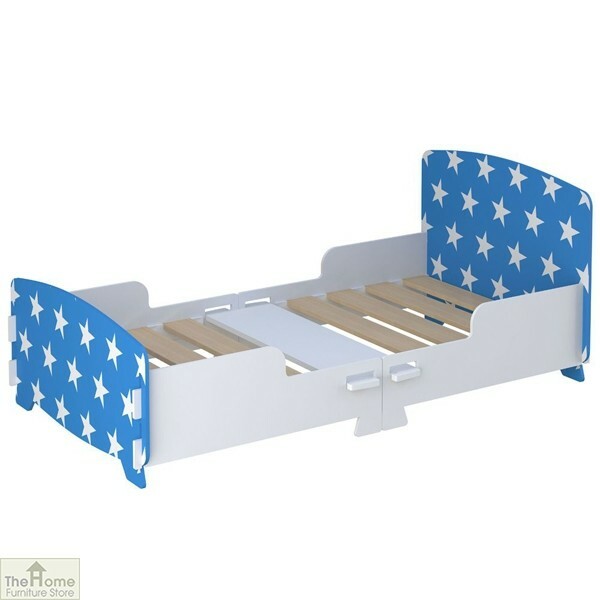 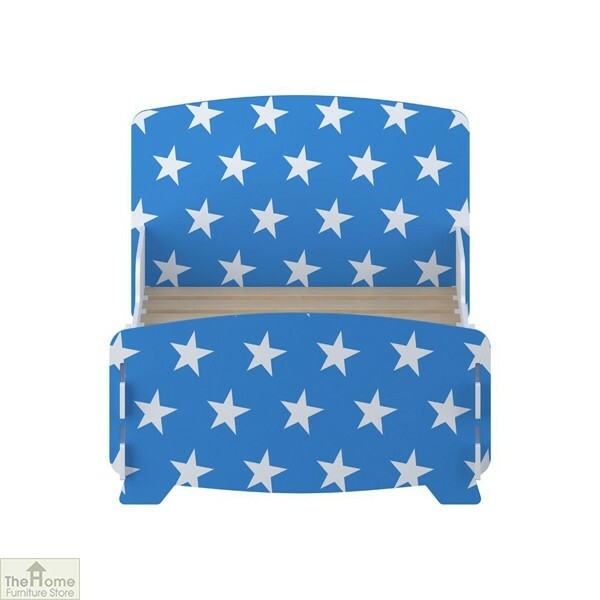 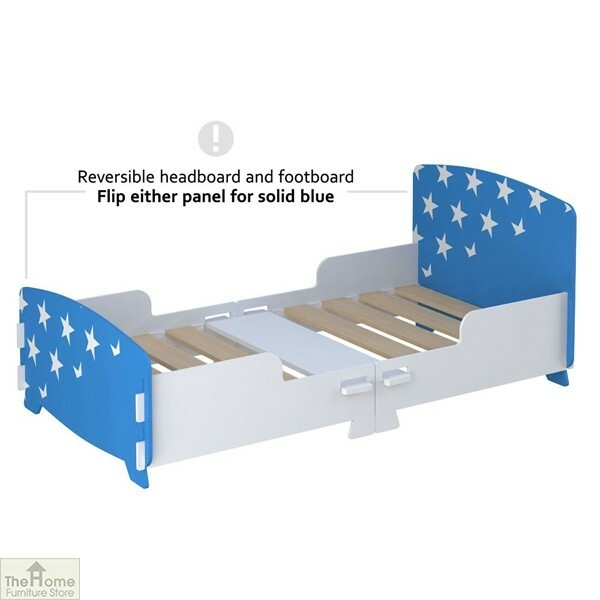 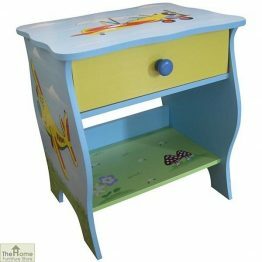 The headboard and footboard are painted in a blue colour with white stars. 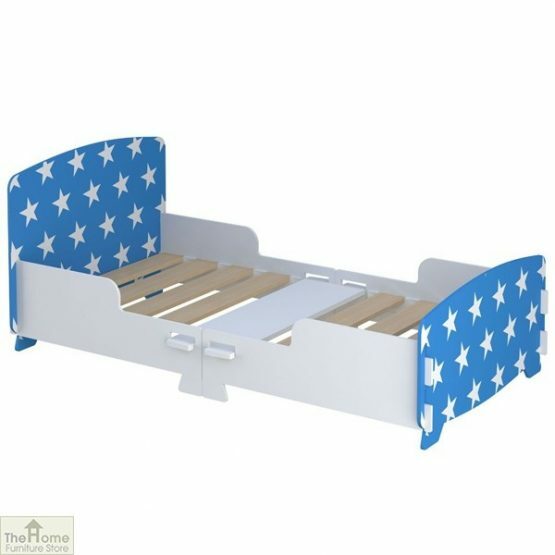 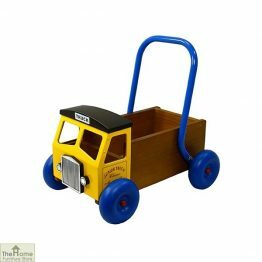 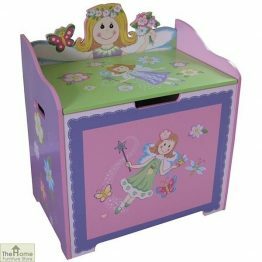 It is an ideal starter bed for any little ones bedroom. 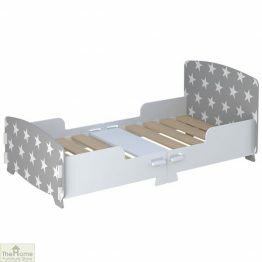 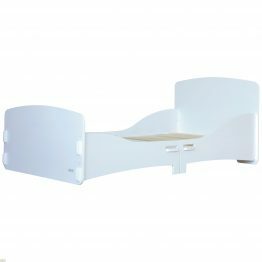 The bed frame is cleverly designed to be put together by simply slotting it together like a jigsaw. 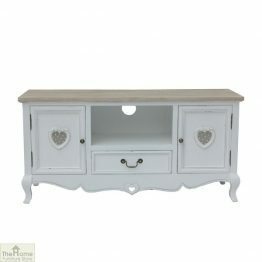 Complementing furniture items are available.